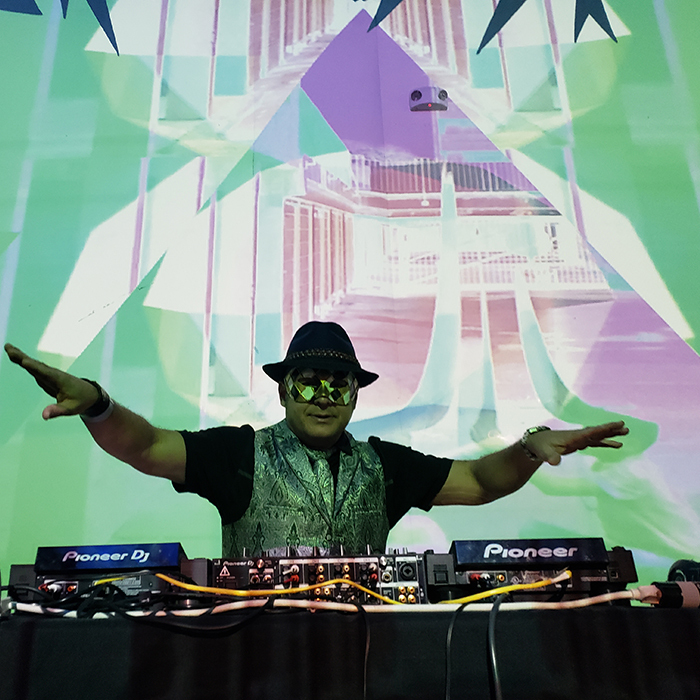 Keyframe has been involved in Electronic Music Culture since the 90’s as a dancer, music label owner, event promoter, film producer, artist manager, and has worked with the Ultra Music Festival. Keyframe is thrilled to share the sonic gems uncovered over decades of exploration. Keyframe values shamanic chill sounds filled with complexity & harmony. His music selection spans many different cultures and weaves intentional mellow grooves with psychedelic overtones. Keyframe is also the Executive Producer of “Electronic Awakening,” a film by Andrew Johner that explores the spirituality of Electronic Dance Music, “The Bloom Series: A Journey Through Transformational Festivals, #3” and “The American Jungle,” a film about the evolution of DnB in the US. Keyframe’s latest remix project has been featured on EDMtv and OneEDM.